Signed copies of Sarah Dessen's books! A very favorite author at Flyleaf Books! Sarah Dessen grew up in Chapel Hill, North Carolina and attended UNC-Chapel Hill, graduating with highest honors in Creative Writing. She is the author of several novels, including Someone Like You, Just Listen and Along for the Ride. A motion picture based on her first two books, entitled How to Deal, was released in 2003. 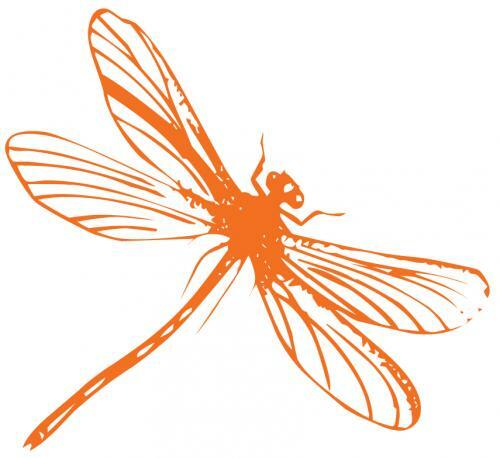 Her twelfth novel, Saint Anything, will be released in hardcover on May 5th, 2015. The Moon and More will also be released in paperback on the same day. 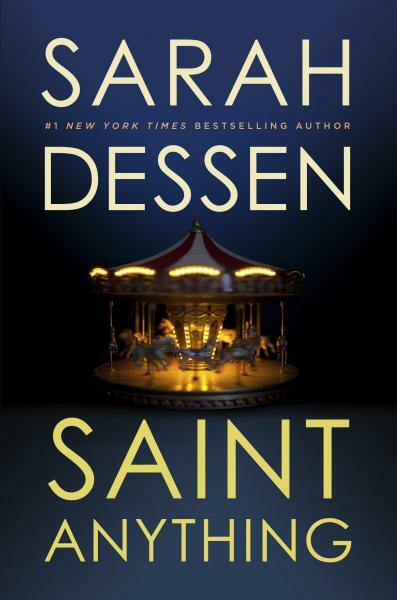 Sarah Dessen will read from Saint Anything at Flyleaf on Monday, May 11th at 7:00pm, we hope to see you then! Order copies of Sarah's books here and let us know how you'd like them personalized-- or just plain signed-- and we'll get them to you as soon as possible. Give us a little extra time for when Sarah's on tour and out of town. All books except Saint Anything are available in both paperback and hardcover editions, though some editions do take additional time for processing depending on their availability. Preorder your copy of Saint Anything from Flyleaf and receive an EXCLUSIVE gift pack and reserve your place in the signing line on 5/11! Gift packs include custom stickers, pin-back buttons, and bracelets!